Something awesome happened earlier this week! Raging Swan Press’s Patreon campaign reached its next milestone. 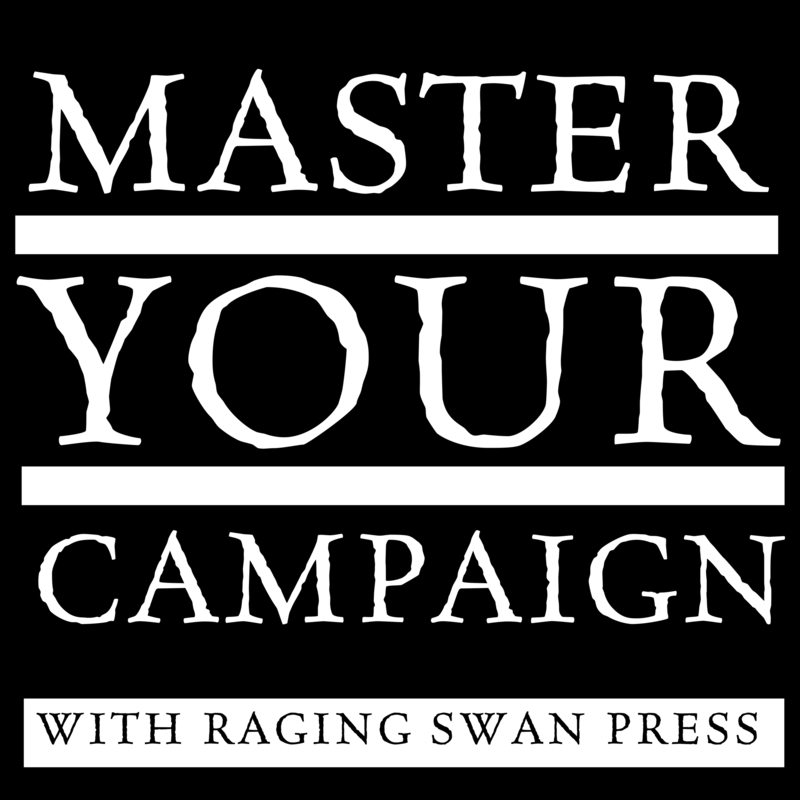 This means, the Raging Swan Press Master Your Campaign podcast will soon be a thing! For me this is both exciting and daunting. I’ve been wanting to start a podcast for ages now. I think it will be a lot of fun (once I’ve defeated all the slippery technical hurdles that are bound to hurl themselves into my path) and be a great way of helping GMs all over the world run better more awesome and less stressful campaigns. Since I set the podcast milestone earlier this year, I’ve been making sporadic progress on gathering everything I need to make the podcast a reality. I believe I now have all the equipment and most of the software necessary to record and prepare the podcast. I’m now in the process of learning how it all works. I’m aiming to have the first episodes out in early November. So, if you’ve got suggestions regarding content and/or features let me know in the comments below. The main thrust of the podcast is—shockingly—providing tools to help GMs Master their Campaigns and I’m open to any suggestions to help me achieve that goal. And, of course, I want to thank (again) all the members of Raging Swan Press’s Patreon campaign. 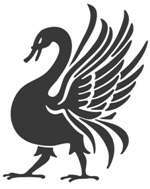 Their patronage and support over the last few years has transformed Raging Swan Press as a business. If you fancy joining up and helping make Raging Swan Press even more awesome, check out our campaign! Wow, that’s great! Can anyone listen? 1.) What tools do you use behind the screen? 2.) What have you found make for fun games for your crew? Maybe a couple examples of encounters/sessions that went well, maybe break down the things in common that made them work? Then look at what caused sessions/encounters not to work. Things that screwed up the vibe and what not. 3.) What do you look at to decide what campaign you would like to run? Like, what was it that appealed to you about Shattered Star? I’ll keep these suggestions in mind! I’m not sure on the legality of #4; I’ve been quite impressed that they got away with publishing those modules!